Do you know that EVERY cent counts? 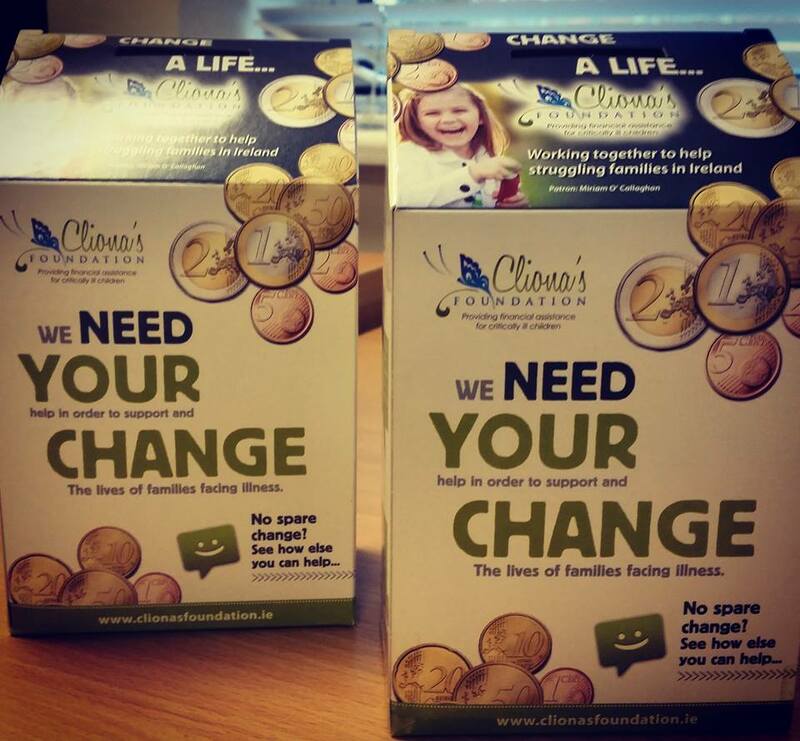 Recently in Ireland we have started to phase out 1 and 2 cent coins. Most people don’t really use them and often just stick them in a jar or have pockets and purses weighed down with coppers. So what can you do with all your coppers? 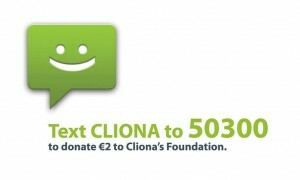 Why not collect them all up and consider donating them to Cliona’s Foundation? It might not seem like much coming from one person, but if everyone gathered their jars, money boxes, purses full of coppers over the next few weeks and put it all together, it could make a significant contribution which would go a long way to helping struggling families who need the support.